Dodge recently redesigned many of its signature vehicles from the wheels up. Whether you want a stylishly engineered muscle car or a reliable minivan, you can find what you’re looking for under the umbrella of the Dodge brand. However, depending on the model you choose, you may need to install your own Dodge backup camera system. The Insurance Institute for Highway Safety (IIHS) reports: “An estimated 292 people are killed and 18,000 injured each year by drivers who back into them, usually in driveways or parking lots.” Our backup cameras help prevent these accidents by giving drivers a 120° view of the rear roadway and audibly signaling when an object is in the driving path. A factory-installed Dodge backup camera system could add four figures to the base price of a vehicle. When you purchase a camera system from us, you get the same capabilities that come with a factory-installed system, while typically paying far less for the equipment. You can also avoid installation costs by using the instruction manual that comes with the system. If your Dodge doesn’t have a backup camera, installing one can help improve your safety on the road. The aftermarket option is also likely to be the most cost effective. 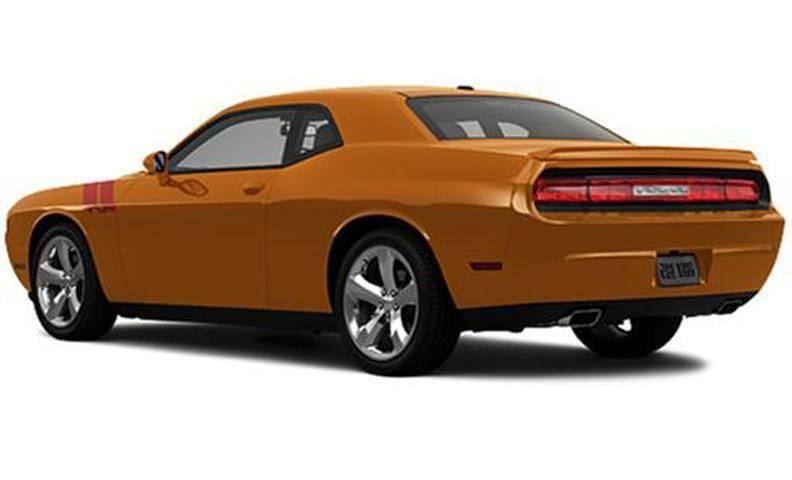 Explore our online store, select the Dodge backup camera system that matches your vehicle, and place your order today.